How do I add a Mission Assistant to a mission I’m signed up for? Please contact the office if you would like us to add a Mission Assistant to the itinerary. Currently, there is not a way for you to do this yourself in VPOIDS. 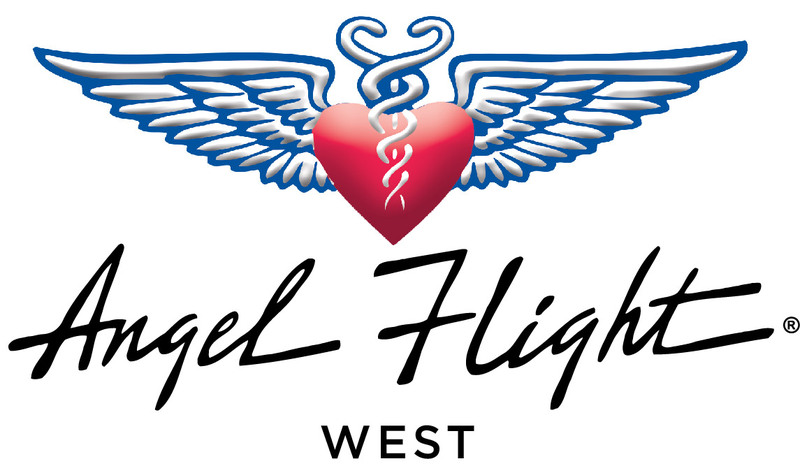 Please keep in mind we can only “officially” add him onto the itinerary if he is an Angel Flight West member. However, you are allowed to bring any additional passengers you wish, as long as they sign the Waiver of Liability. AFW members do not need to sign the Waiver of Liability.